White Rose Cupcakes for your Valentine! Our white rose cupcakes are back just in time for Valentine’s Day! 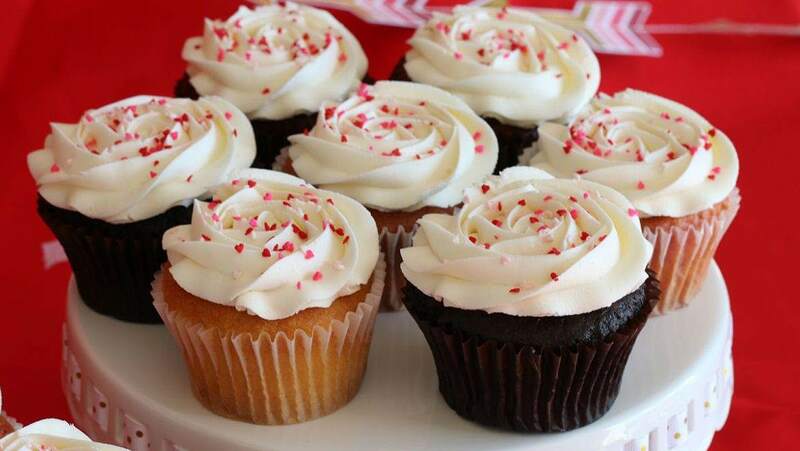 White Rose Cupcakes are sold by the dozen or as a 4-pack. 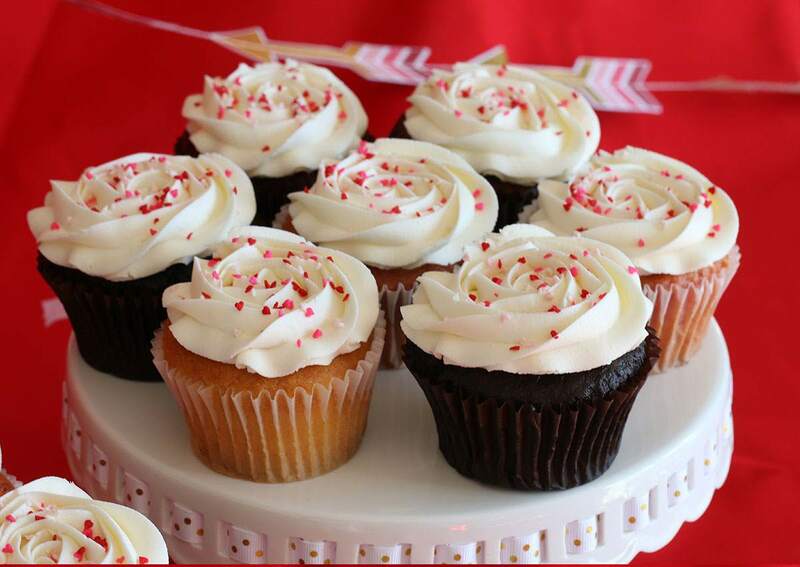 Each box includes French vanilla, chocolate, strawberry and red velvet cupcakes topped with vanilla buttercream roses. Must be ordered 24 hours in advance. Available for pick-up or delivery, February 11-14.